Welcome Timo§! Born in Cologne, the good-looking DJ & producer plays at the hottest festivals in Germany and can be heard weekly on the radio through his residency at BigFM. His singles, which have been released on Sirup Music, S2 Records and Housesession among others, are played by greats like Don Diablo and EDX. His mashups and bootlegs are also very popular in the scene. Definitely a "one to watch for 2019"! 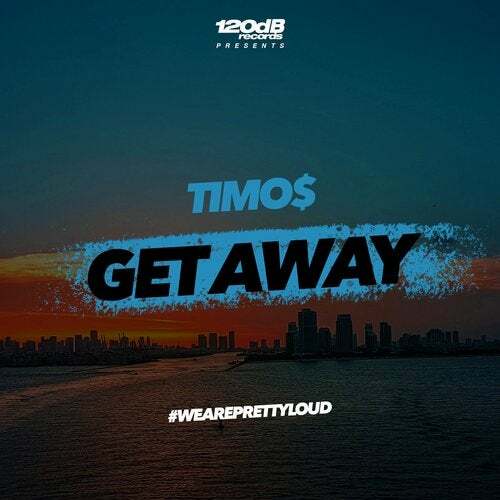 "Get Away" is a musical masterpiece between deeper Vocal- and Future House. We barely can't wait for spring to come, accompanied by this soundtrack!